Observations on the Perils (and Rewards) of Artmaking. Written by Ted Orland and David Bayles. Capra Press, Santa Barbara, 1993. 122 pp., 5½x8". A photo-eye bestseller! This book explores questions that many artists ask themselves about the direction of their art, why they create, and if they should continue. 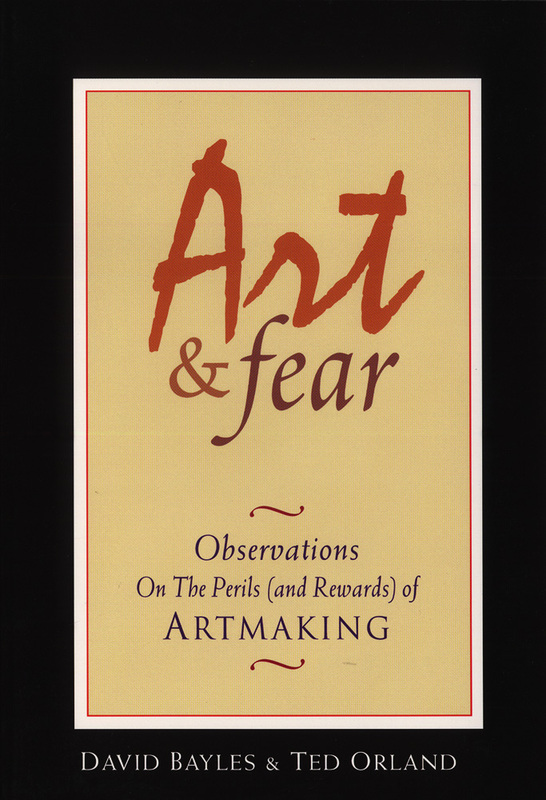 Art & Fear addresses these issues and propounds the idea that art is the act of "committing your future to your own hands, placing free will above predestination and choice above chance. It is about finding your own work.